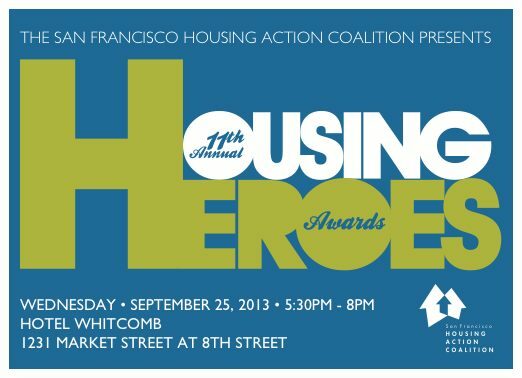 The SF Housing Action Coalition honors leaders in housing development each year at their Housing Heroes Awards. For the event, I developed a branded logo and design to be used each year. I utilized the color scheme of the organization as well as elements from their logo incorporated into the design. 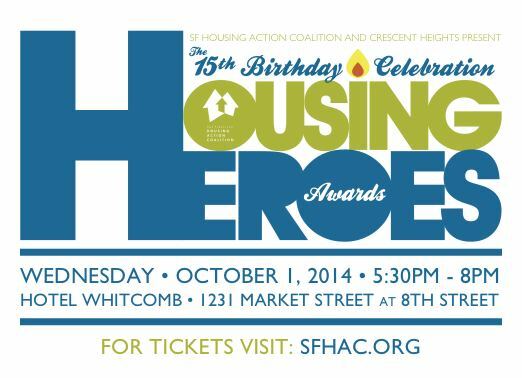 In addition to producing the logo, I also created the printed invitation, program, and web images to promote the event. Copyright © 2016 Eric Tuvel. All rights reserved.